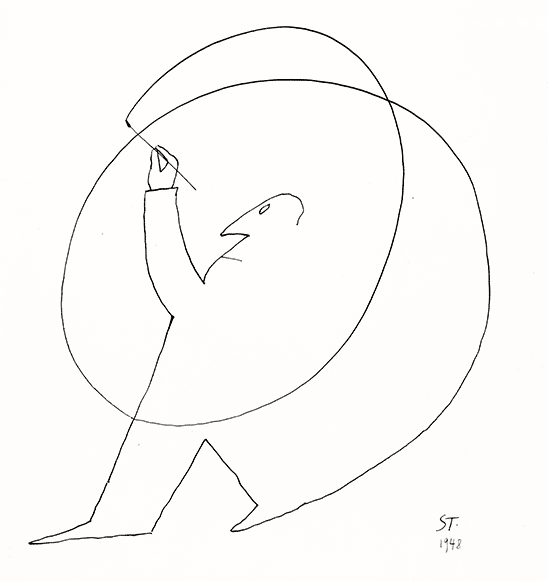 Saul Steinberg defined drawing as "a way of reasoning on paper," and he remained committed to the act of drawing. 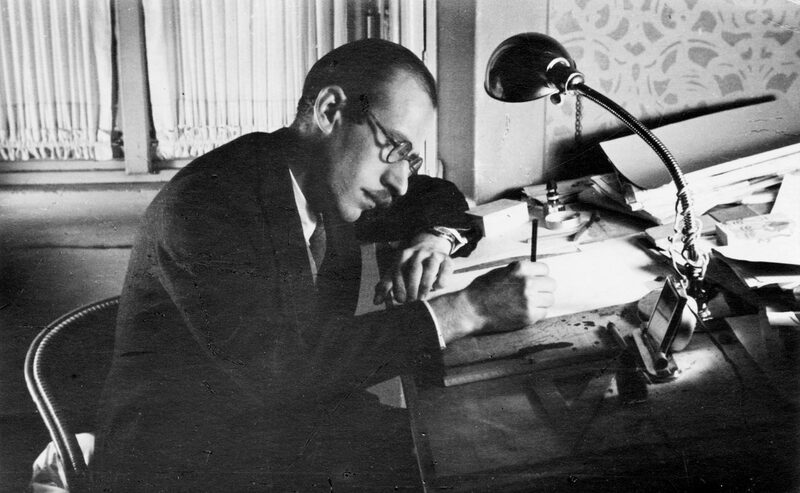 Throughout his long career, he used drawing to think about the semantics of art, reconfiguring stylistic signs into a new language suited to the fabricated temper of modern life. 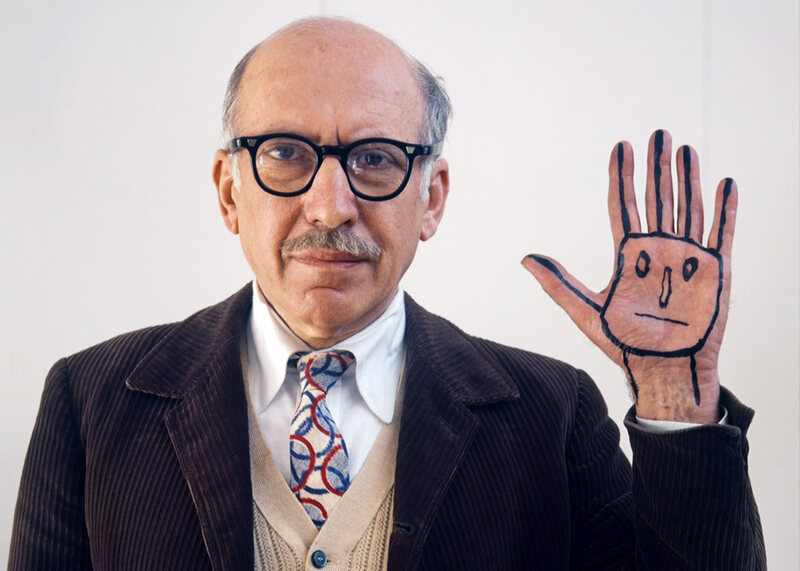 Sometimes with affection, sometimes with irony, but always with virtuoso mastery, Saul Steinberg peeled back the carefully wrought masks of 20th-century civilization.